Directions: North on Hwy 9 from Silverthorne. Turn left onto Game Trail Road. Property will be on your left. 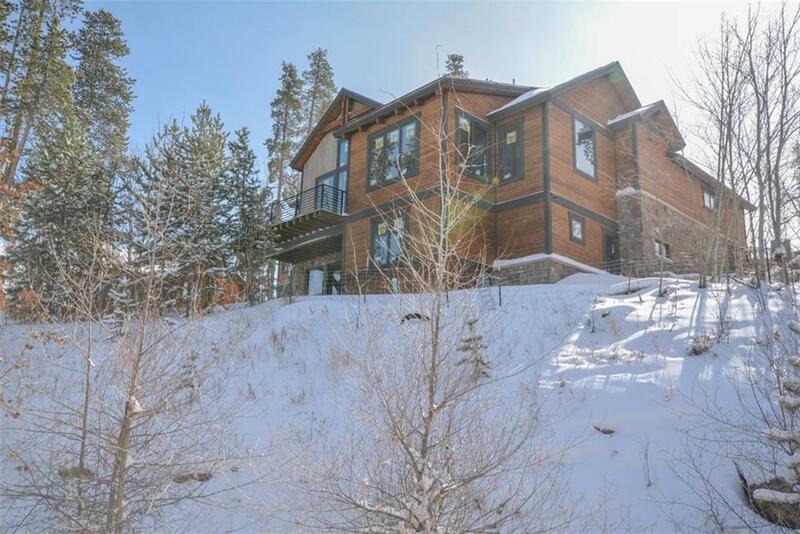 I would like more information regarding the property at 170 Game Trail ROAD, Silverthorne CO 80498 - (MLS #1012760).